What are some things that we already know about the government? They can’t be trusted, they lie to the public, and they’re full of secrets in order to protect themselves from said public. In this movie, it takes a massive terrorism act and looks at the judicial system from the defensive end. How do you defend a man who’s accused of masterminding a terrorist attack? There are also factors that determine just what your thought process is leading up to the events when it’s time to defend the accused. 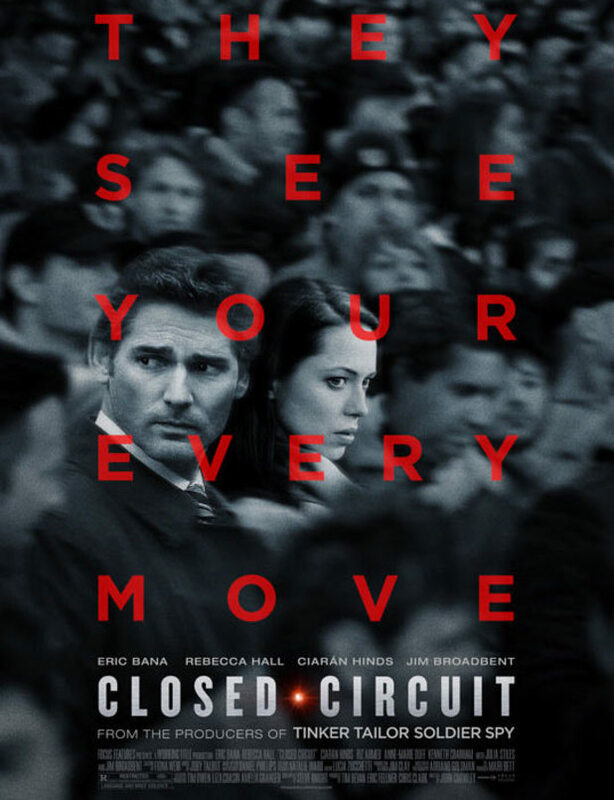 For Eric Bana & Rebecca Hall, it was their responsibility in this movie to look out for the greater good of a man who was already viewed as guilty, and when you have conspiracy tied into it, then the intrigue builds right off of that. I’m a fan of thrillers, and especially movies that deal with espionage, secrets revealed, and the exposure of the corrupt government (makes sense that it’s produced by the same person as Tinker Tailor Soldier Spy). This movie had them, but it felt rushed and that there was certain information that was left out or could have been explained better. Also, if you were following along, you could tell that there were times where it looked easy to predict what was going to happen next because of how it flowed, but I did catch myself at times being surprised by just what was happening next. Acting wasn’t anything spectacular, but I liked Eric Bana’s character because he was smart and was able to put the pieces together. Rebecca Hall (whom I didn’t know was British) was alright as a counterpart, but I felt like there could have been more with this movie to push it from good to great. Also, Julia Stiles has the Bourne movies under her belt, so I thought she’d have a more vital role in this.